Commissioner Dan Saltzman says Multnomah County should administer the Gateway Center for Domestic Violence Services. 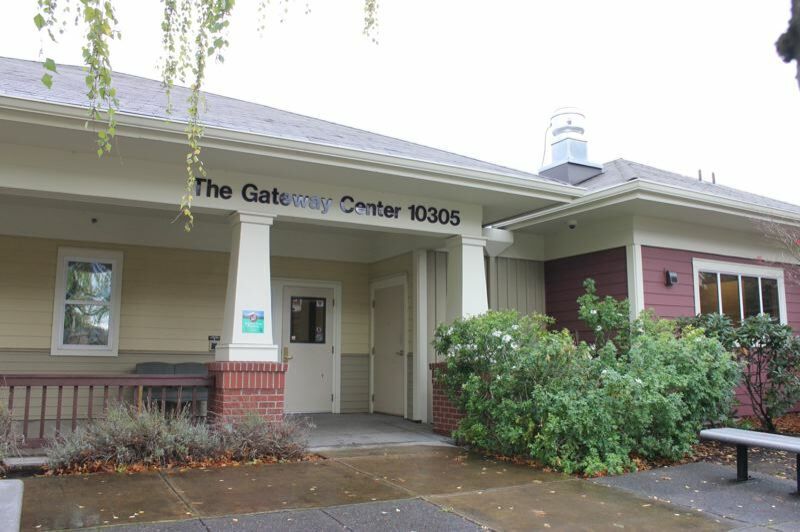 The City Council will consider transferring the operation of the Gateway Center for Domestic Violence Services to Multnomah County on Wednesday. Commissioner Dan Saltzman, who led the creation of the center, says the council now realized the county is a "better fit" for managing the center in East Portland, which provides a wide variety of services and resources to survivors of domestic violence and their children. The city will continue to pay the salaries of the staff working at the center for five years, although they would become county employees under the proposed ordinance. The city's cost will be $943,415 in the current fiscal year, and will increase by inflation in future years. The center was established through an intergovernmental agreement (IGA) approved by the council and Multnomah County Commission in 2009. It works closely with other agencies, including the Portland Police Bureau and Multnomah County District Attorney's Office. Saltzman said the city and county concluded the transfer was justfiied while negotiation the next extension of the current IGA. "By all accounts, the Gateway Center has helped countless survivors move past the events that brought them to the facility. Gateway Center staff and the agencies at the Center use a survivor-driven service model, and recognize that survivors are the experts in their own lives. They work to ensure that the services at the Center are closely integrated with the public safety system. Almost one in four referrals to the Center come from police officers," reads the Impact Statement that accompanies the proposed ordinance. To learn more about the center and its services here.